You are » Home » Blog » happy lantern festival! 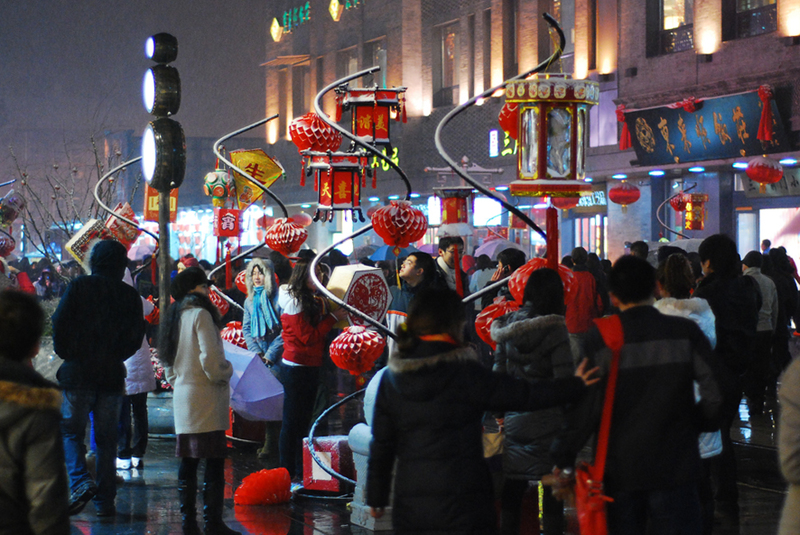 Signifying the end of Chinese New Year celebrations, the Lantern Festival falls on the 15th day of the new year. 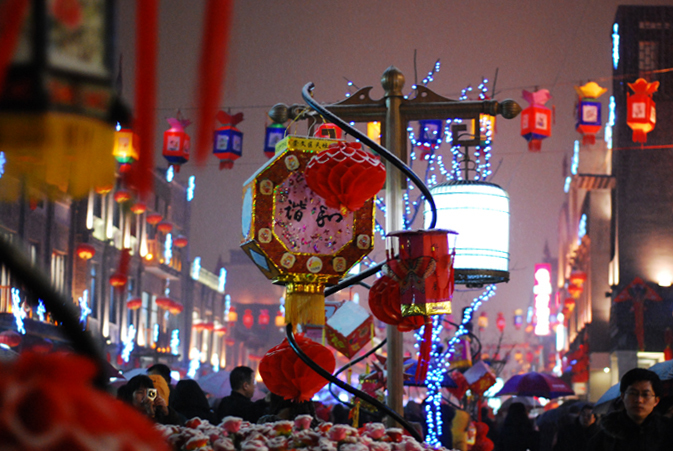 I headed over to Qianmen Street, south of Tienamen Square, to see crowds and crowds of people along with beautiful handmade lanterns and not so distant fireworks. See a few more of my photos on Flickr.